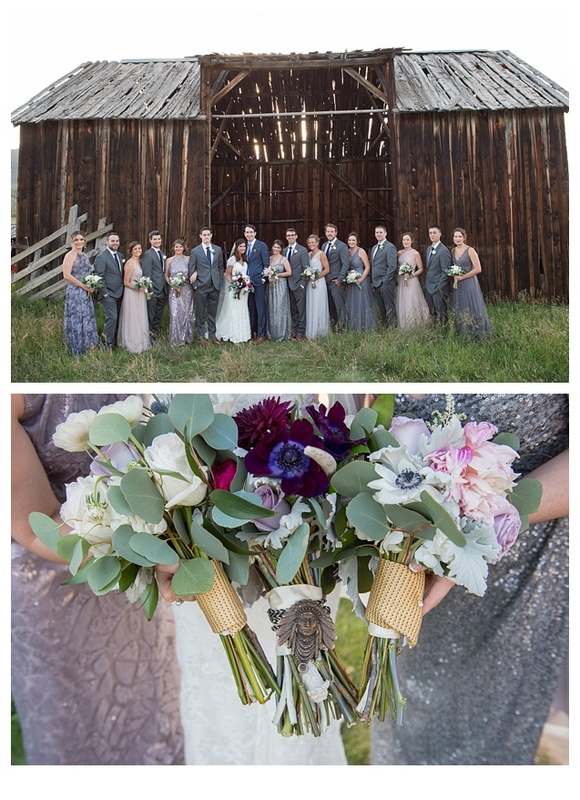 Here just a little sneak peek of the beautiful Keystone Ranch wedding I photographed this weekend! 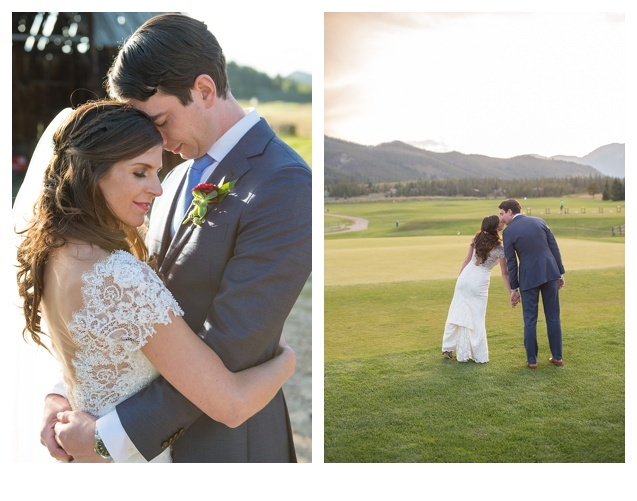 It was such a pleasure photographing Katie and Mike with this gorgeous Colorado backdrop! We were so lucky to have the had the best weather and best vendors to work with! Congratulations Mike and Katie! 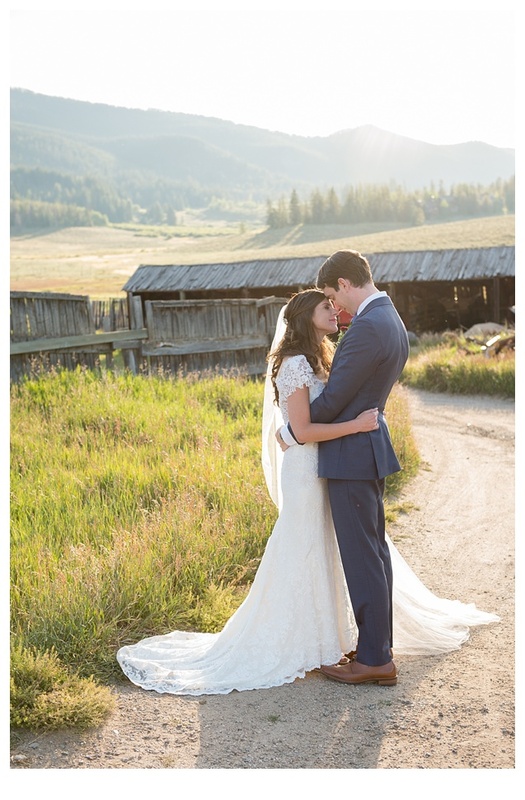 Michelle and Brandon are so stunning that I had to post a few more photos then I usually do for my sneak peeks! Congratulations to you both! Thank you for picking me to capture your special day! ENJOY! What a fun newborn shoot with sweet Malia! This shoot has such a soft, sweet feel and I loved photographing this little baby! Her mama has been cutting my hair for years and I am so glad I was able to this for her! Malia’s big sister Alana was so good during the shoot! When I turned the camera on the both of them they were so sweet together. I hope these two little girls are forever best friends!